Maintain tight control over inventory processes with Stock Manager for Windows. 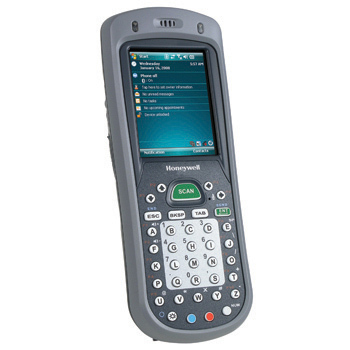 This intuitive, easy-to-use, easy-to-install application integrates seamlessly with handheld barcode and mobile PDA scanners for fast, accurate, inventory transactions. Stock Manager handles a range of critical inventory functions including physical counts, receiving, item transfer and on-the-fly price-cost-quantity maintenance. With integrated barcode printing capabilities right out of the box, generating labels for new or existing stock is a snap. Integrated with a wireless scanner, Stock Manager provides the ultimate in power and flexibility for any warehouse environment. Inventory levels management is a snap with Stock Manager. 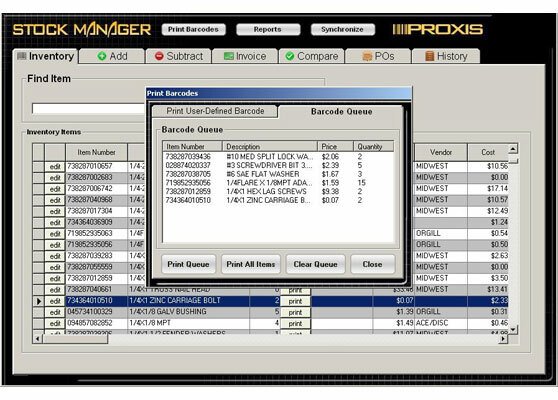 Simply set a low inventory point and restocking level, and Stock Manager will automatically create a PO for the appropriate vendor and products needed. 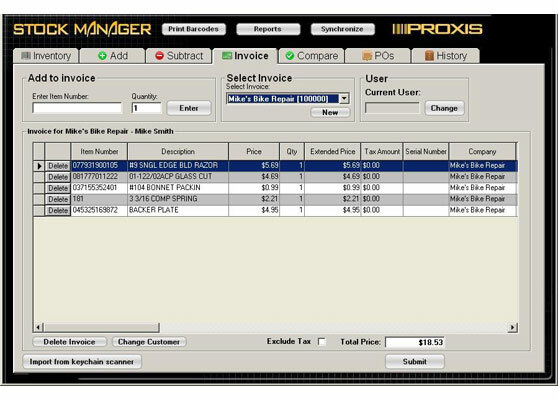 In addition to inventory management, Stock Manager now gives you the ability to create invoices for customer payment, eliminating the need for a separate invoicing application. The handy barcode printing queue gives you and your employees an easy to use method to print batches of barcodes. 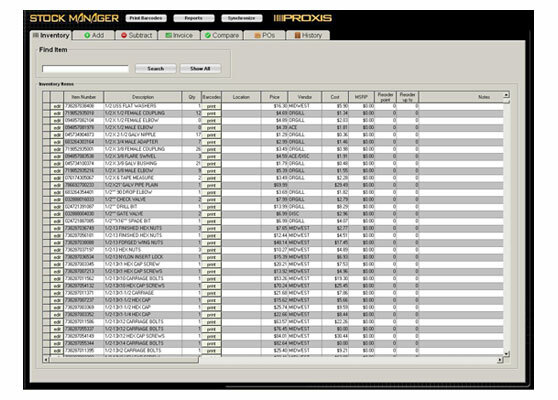 Stock Manager can be set to print a barcode when an item is received. 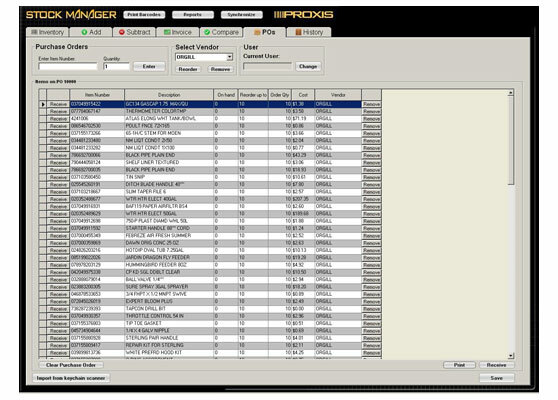 With the Print User Defined Barcode feature you can print anything to a barcode giving you a quick way to print barcodes for quantity values, locations, shelf labels or any other data that may needed to be entered repeatedly. 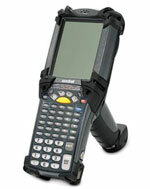 Stock Manager now supports mobile barcode label printing with Epson, Zebra, Oneil and Intermec mobile barcode printers. 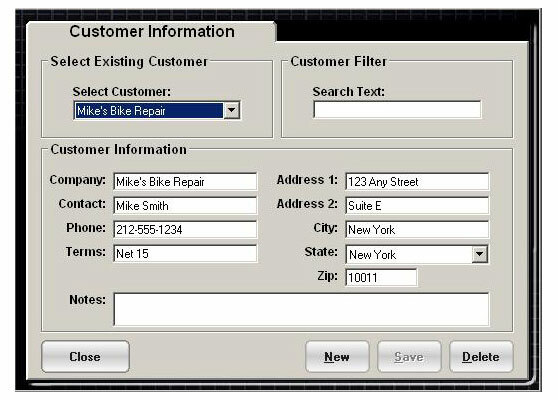 If you require custom features to Stock Manager, custom programming is available. See our custom programming page for more details. Stock Manager Case Study - Pointe Products Inc.